For some reason there are two versions of this post on the site – please check the more up to date version here. This entry was posted in data journalism, online journalism and tagged adam tinworth, adam westbrook, adrian short, bayesian methods, Code 2.0, community management, CPJ, dan gillmor, Data Journalism Handbook, documentary, ebooks, Franzi Baerhle, free culture, global casebook, Guardian Students, Guy Degan, how to blog, imagejunkies, investigative journalism manual, jono bacon, Journalism 2.0, kindle, lawrence lessig, Mark Briggs, Mark Lee Hunter, matt mason, New Forms of Collaborative Innovation and Production on the Internet, nokia, paul radu, philip meyer, productivity, Proven Path, Remix, richard millington, security, SmarterEveryday: Design Your Day, story-based inquiry, Testing Treatments, the art of community, The Future of Ideas, The New Precision Journalism, The Pirate's Dilemma, University of Gottingen on January 9, 2012 by Paul Bradshaw. As many readers of this blog will have received a Kindle for Christmas I thought I should share my list of the free ebooks that I recommend stocking up on. 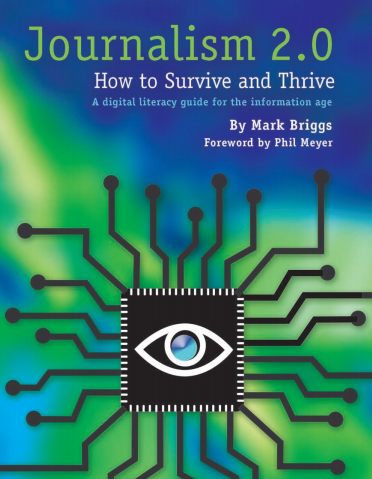 Starting with more general books, Mark Briggs‘s book Journalism 2.0 (PDF*) is now 4 years old but still provides a good overview of online journalism to have by your side. 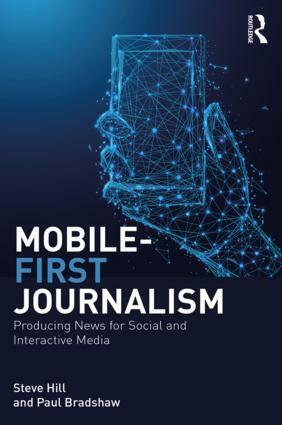 Mindy McAdams‘s 42-page Reporter’s Guide to Multimedia Proficiency (PDF) adds some more on that front, and Adam Westbrook‘s Ideas on Digital Storytelling and Publishing (PDF) provides a larger focus on narrative, editing and other elements. 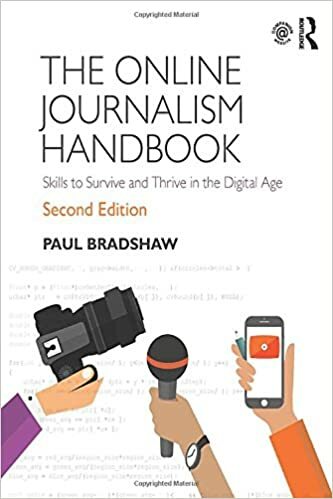 After the first version of this post, MA Online Journalism student Franzi Baehrle suggested this free book on DSLR Cinematography, as well as Adam Westbrook on multimedia production (PDF). And Guy Degen recommends the free ebook on news and documentary filmmaking from ImageJunkies.com. The Participatory Documentary Cookbook [PDF] is another free resource on using social media in documentaries. A free ebook on blogging can be downloaded from Guardian Students when you register with the site, and Swedish Radio have produced this guide to Social Media for Journalists (in English). The Traffic Factories is an ebook that explores how a number of prominent US news organisations use metrics, and Chartbeat’s role in that. You can download it in mobi, PDF or epub format here.